Custom all Brick ranch. 3 bedrooms, 2 baths, Great room, Eat-in Kitchen, Bonus room and 2 car garage. Barn w/ workshop and office. 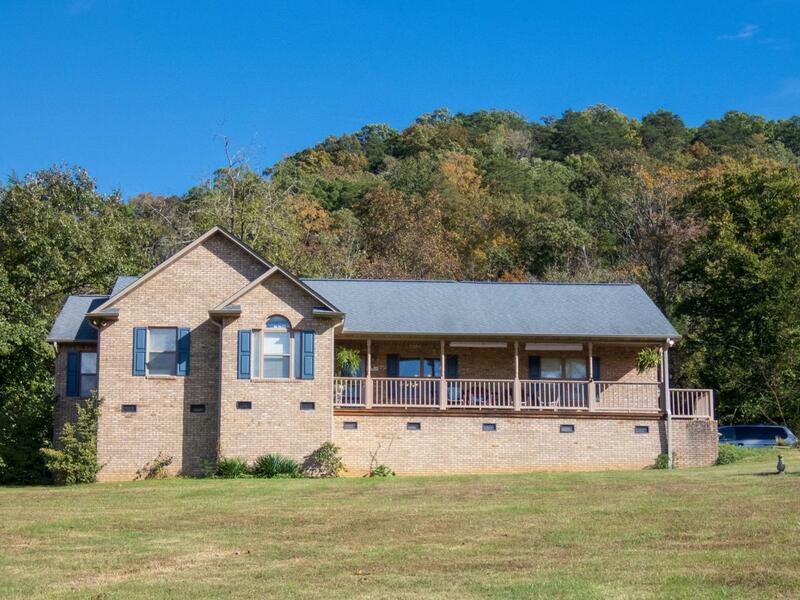 Sitting on 11 acres with great view. Partly wooded. Screen in porch. Too many features to mention! WON'T LAST LONG!